It was Jeff Jarvis who eloquently highlighted the rise and death of Ctrl-S. 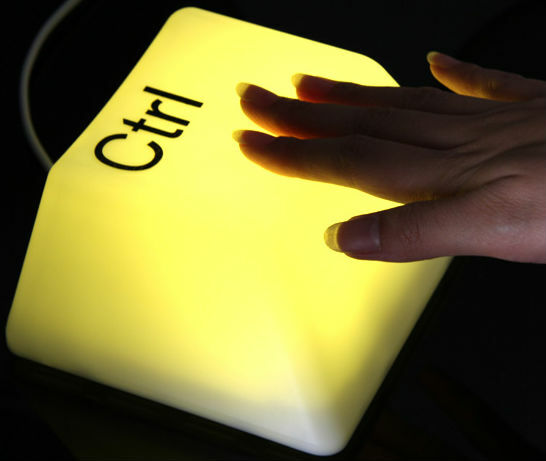 In Goodbye, Ctrl-S — Change Objects — Medium we are reminded that while technology has prevented volcanic meltdowns with Google’s Cloud perpetually saving blushes, hacks are also losing the fine art of writing concisely. There is nothing like a deadline to add clarity to an intro – the timeless who, what, where, when (and why if you fancy yourself as Sherlock) being a staple benchmark. And indeed the limits of newspaper technology further emphasised the need for speed: nice as the copytakers were in Yorkshire, their slight exasperation as they asked ‘Any more, luv?’ was a gentle but firm reminder that deadline for the first take of court copy was only a heartbeat away. It added clarity. Jeff persuasively recalls his time as a rewrite man. Skilled and speedy distillers of words who could fashion splash copy from tumbled eyewitness quotes and few calls to the cops in next to no time. It is true that technology has put reporters in touch with more sources than ever before, more ways of presenting their information yet the limitless vista of a digital post can all too frequently lead to data overload. Some of this inability to parse the good from bad, to strip back and reassemble, may be attributable to the absence of one of the most fundamental skills possessed by reporters – shorthand. On the milk round at our local university where interns and future alcoholics are culled for summer work experience, we found just one of the applicants fluent at 100wpm. And that was self-taught. When pressed? No need, was the reply from all but one of the applicants. 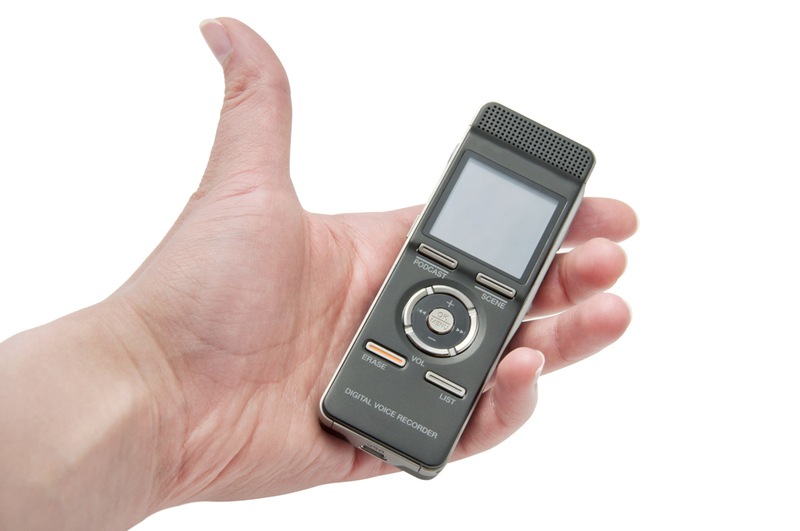 The shiniest digital recorders (with three-way mics, no less) were proffered. Even, an iPhone, with its retro sound meter. Technology would protect them from defamation, guarantee accuracy and keep a beady digital ear on the faux-pas quote that could return a splash. But in handing over our concentration to the digital partner, journalists are eroding not one but two skills. Firstly, in news, at least, time is a key commodity and speedy delivery can mean the difference between first and..well, there is only first for breaking news. Dictating copy from a notebook in shorthand is faster in composition and there is no need to listen back to the ‘tape’ and transcribe. But secondly, and perhaps more importantly, shorthand over digital maintains one of the great skills of the news reporter – the ability to self-edit. Even the best of us with the arcane scrawling simply STOP writing notes when listening to drivel. It’s dead air and you know it. It’s not going into the paper, onto the site, and it adds nothing of value. Instead, the journo brain listens intently for FACTS and RELEVANT quotes. Over time, the skill is virtually a subconcious act with drivel and press release guff from PRs and minders not even eliciting the merest flinch from your fingers. But when the quotes come tumbling, the eye-witness colour pouring out of contact, you’ll be amazed as the notebook flips into action, almost unprompted. And when the end comes – there is no sifting, replaying, no dead batteries, no missed quotes, no police siren wailing over the spelling of a name. No batteries needed. Just ears.